To elevate Taiwan Cultural and Creative industry as well as to promote the excellent creative talents and to encourage businesses to think highly of research and development and innovation, the Council for Cultural Affairs (CCA), an antecedent organization of the Ministry of Culture, has started to hold the event “Cultural and Creativity Award” since 2010, which aims at constructing “Chinese exquisite lifestyle”. By the competition, accumulating the innovation capability of Taiwan’s industries as well as constructing the model of Taiwanese exquisite lifestyle and becoming the highest honor of Taiwan cultural and creative industry. 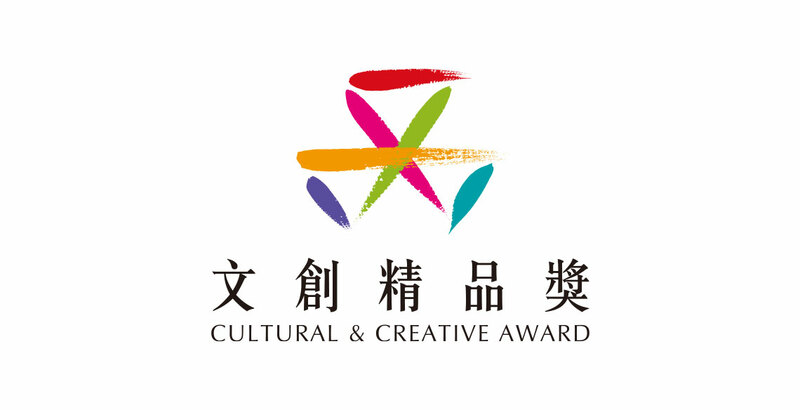 To promote the award’s creative, professional image and influence as well as to connect tightly with Taiwan Cultural and Creative Expo (CET), the fifth annual “Cultural and Creativity Award” this year will extend the evaluation criteria to the various products and services signed up for and evaluated by the juries with the vision of international trends. Differentiating from the other certification awards of design and excellence that has hold many years, “Cultural and Creative Award” is now positioned as the top 30 amazing exhibits of CET 2015 and becomes the crucial indicators for the professional buyers and visitors.